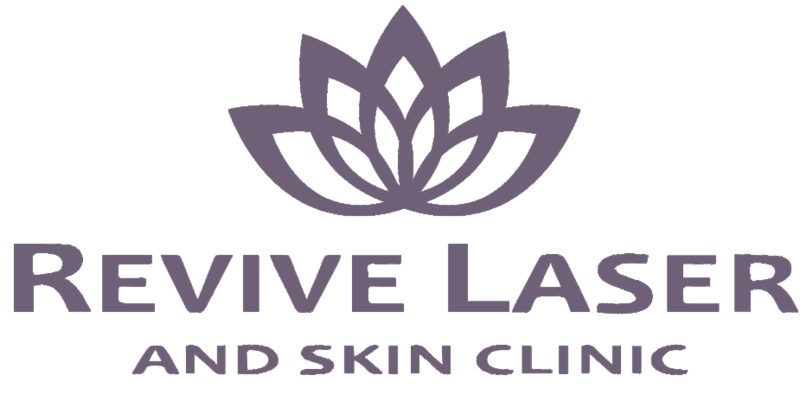 Revive recommends a series of laser acne treatments to kick-start the healing process. Fotona’s ND:Yag laser safely targets the oil glands in the skin which are overactive and causing inflammation. It heats the glands which shrinks them. This not only clears up the existing inflammation, but also reduces the chances of future breakouts. Treating acne with a ND:Yag laser also speeds up the healing process and stimulates the skin to produce new collagen, which tightens and improves the skin’s overall appearance. It is extremely important to begin a good skin care routine at home using medical grade products. This will improve the skin’s texture and keep pores clear. It will also keep the skin hydrated, preventing most future breakouts and improve the overall health of the skin. Once the breakouts are under control, the Fotona’s Deep Fractional Erbium Laser can be used to treat any acne scarring and resurface the skin. While other treatments such as chemical peels or dermabrasion can also be helpful for scarring, the Erbium Laser Resurfacing is extremely precise in the depth of its penetration into the skin which is much safer and reduces the risks of scarring and complications. The treatment also includes a laser peel that vaporizes extremely thin layers of superficial skin revealing new, smooth, healthy skin underneath. Wear liquid foundation as little as possible, even the non-comedogenic brands can clog pores. Try a pure mineral powder foundation, which is naturally antibacterial and antimicrobial. Drink 2 liters of water every day. Hydration starts from within! Throw in slices of fruit or lemon juice to improve the taste and add in more antioxidants. Cut down on alcohol, sugar, salt, and bad fats. Eat more fruit, veggies and healthy fats like coconut oil, nuts, and avocado. Try an elimination diet for common acne trigger foods like dairy and wheat. This means completely cutting out these foods for 30 days to see if there is an improvement in your skin (or anything else!). 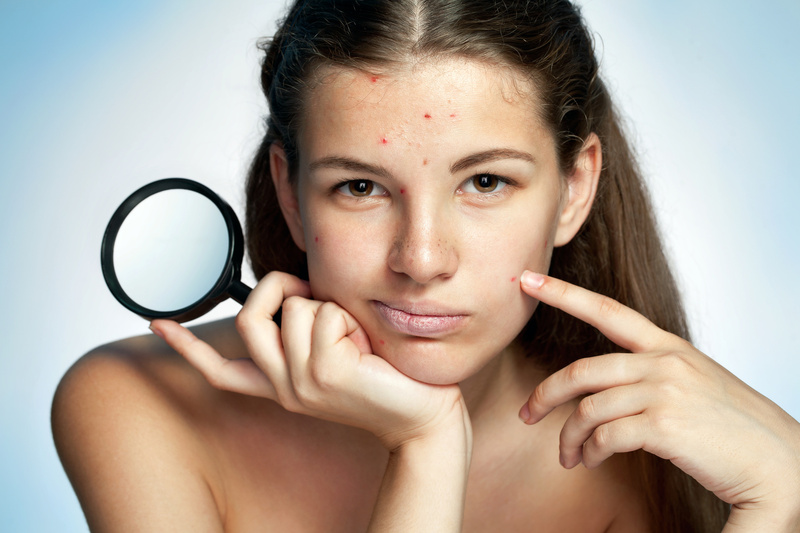 For many people, acne is caused by inflammation INSIDE the body. This can stem from a food sensitivity or possibly a hormone imbalance. For some, acne will clear up considerably with simply using good quality skin care products, drinking more water, and cleaning up eating habits. For others, all of these strategies still may not be helping and in many of those cases there is an allergy or sensitivity they are not aware of. Antibiotics can also help with severe cases in the beginning. The clogged pores can become infected and the antibiotics help to treat this. Unfortunately, this is rarely a long-term solution and it is usually necessary to find the key cause of the acne to get long term results. Many halth professionals believe that diet and food allergies and sensitivities are the number one cause of acne and typically the more severe or cystic the acne, the higher the likelihood of an allergy. Even though you may have been eating the foods your whole life and there is no immediate or severe reaction to eating them, they can sometimes cause underlying toxic reactions in your body as your immune system in unnecessarily trying to fight the organisms in the food. This toxicity can slowly cause ongoing inflammatory issues such as acne, bloating and digestion issues, weight gain, headaches, eczema, psoriasis, arthritis, emotional and behavioral disorders, and many more. Dairy and wheat are the typically the most common causes for people suffering with acne, however there are many other foods which may be contributing. Allergy testing and elimination diets are the best ways to find out if a food sensitivity or allergy is causing your acne breakouts. Consultations are always free and we are happy to discuss acne skin care regimes that will work best for you, as well as free samples. Come visit us for a free consultation about your skin and learn about the solutions we provide to minimize acne symptoms.